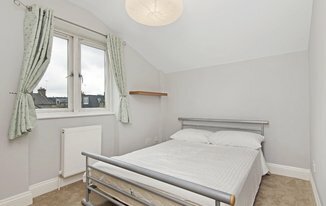 LONG LET, AVAILABLE NOW- A beautiful stylish TWO BEDROOM HOUSE set within a GATED MEWS situated in a PRIME LOCATION very close to Clapham Junction station. 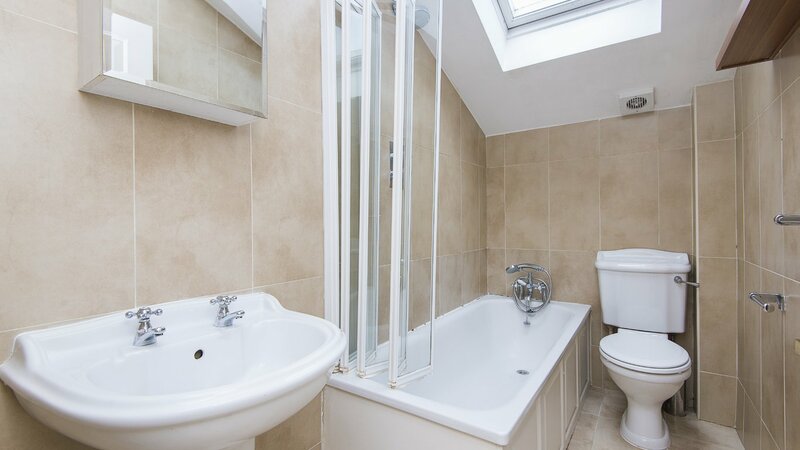 This property is flexible on furnishing and comprises of two good sized double bedrooms, one modern bathroom, bright and spacious reception room with neutral dÃ©;cor and a fully fitted high specification kitchen. 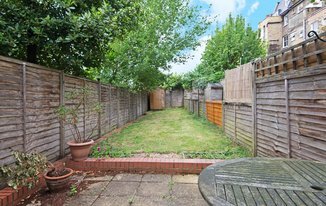 This property also benefits from a large landscaped private garden and secure off-street parking.